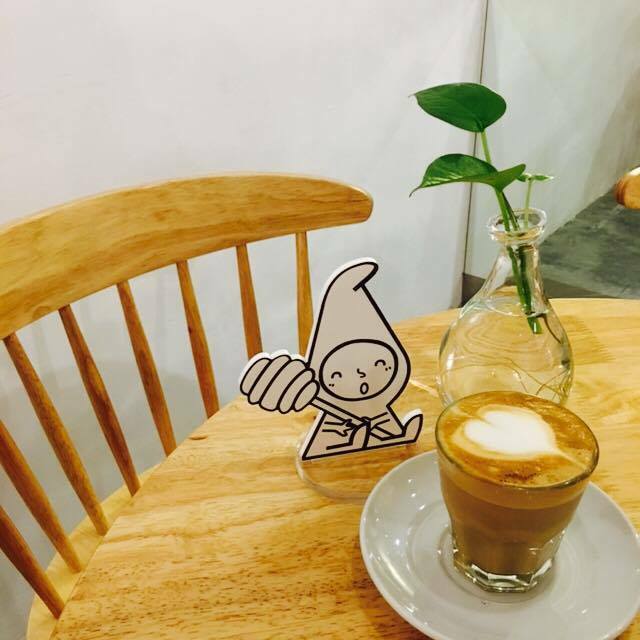 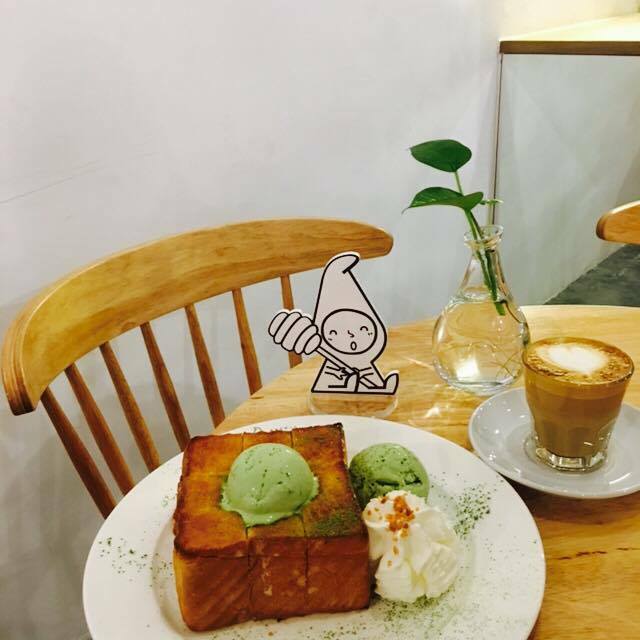 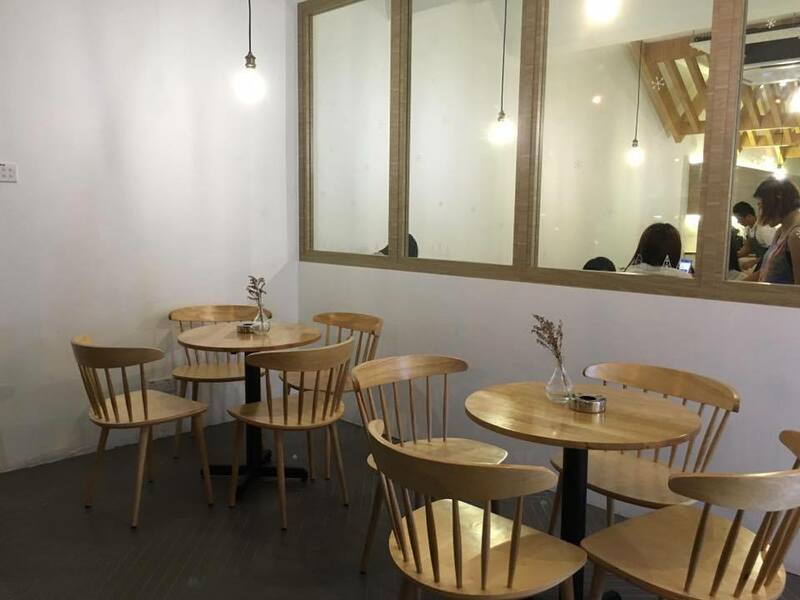 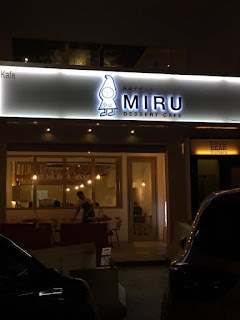 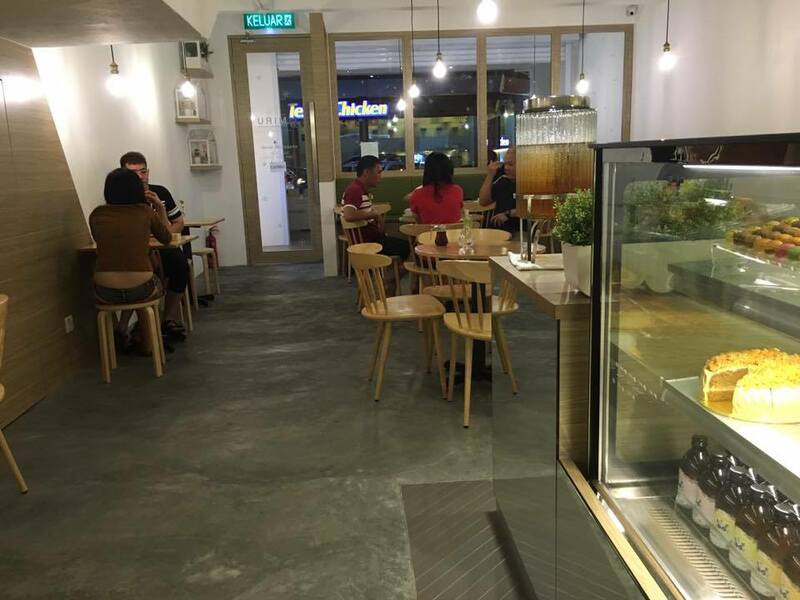 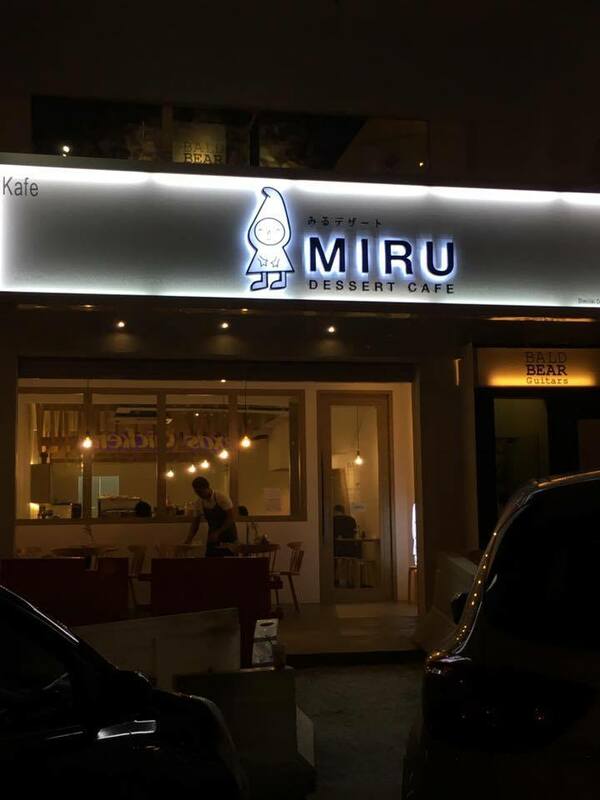 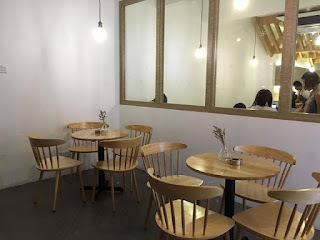 Miru is a newly opened dessert hub located in Damansara Uptown.If you think there weren't many places to try honey toast , then you're in luck. 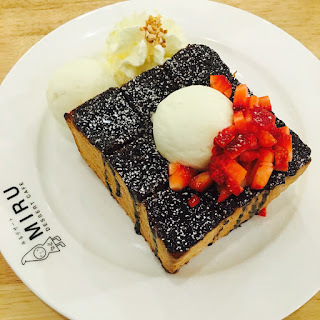 Miru's bestseller is their Shibuya honey toast. Crisp outer layer, soft and fluffy on the inside. 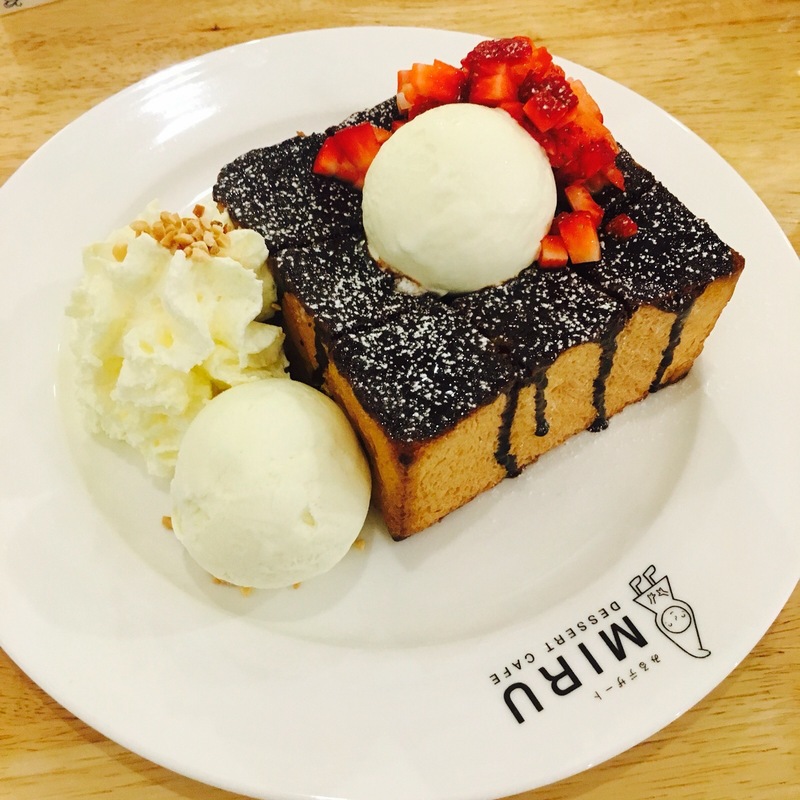 Served with two scoops of vanilla ice cream and generous serving of strawberry cubes which were freshly cut. 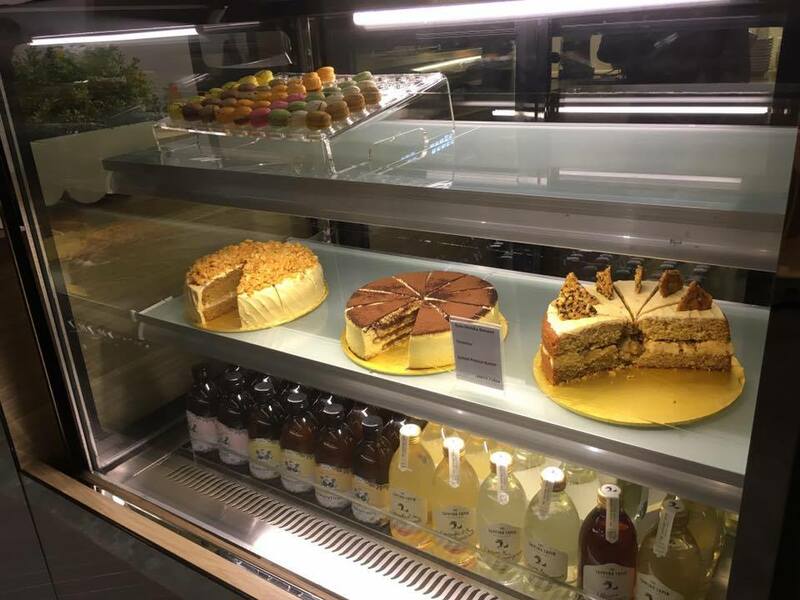 Maybe a lil more belgium chocolate is needed to make it perfect. 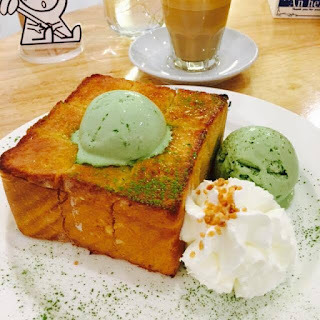 Original Shibuya Honey Toast topped with Matcha ice cream.The honey toast was alright. 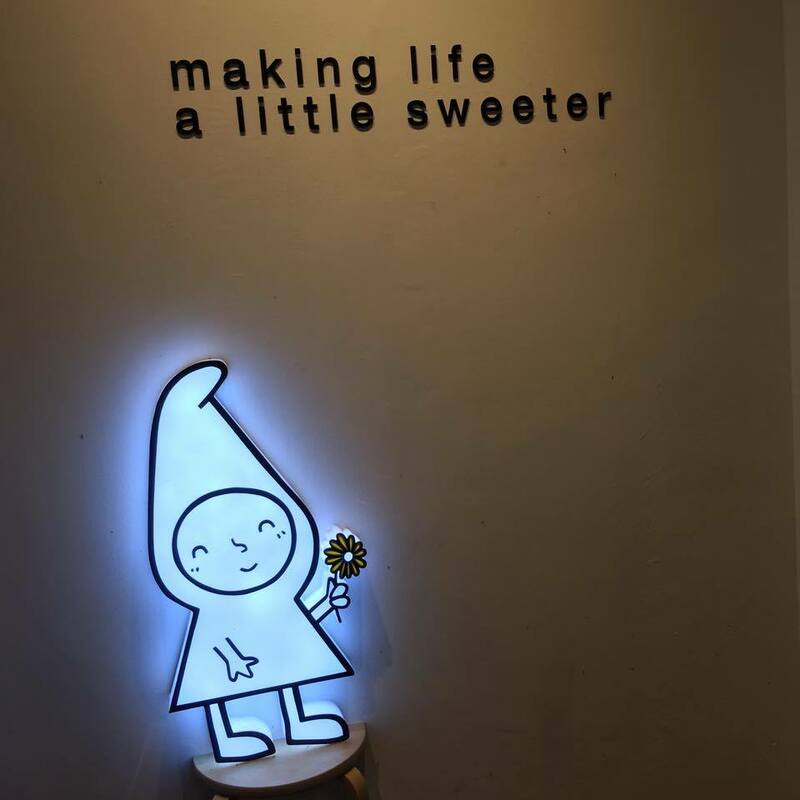 For me, there wasn't enough honey. All I tasted was butter. 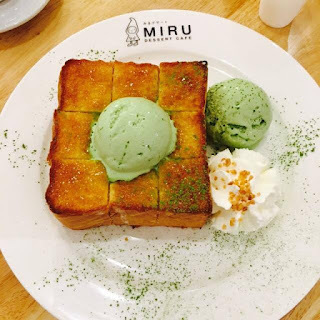 The Matcha ice cream was a bit odd, tastes as tho it were spirulina capsules. The latte was good. A nice drink to pair up with your toast.